reside in this area and average household incomes exceed $100,000 per year. Land to the immediate east and south of Tsawwassen Commons will soon be occupied by over 3,000 new homes. Talisman Homes and Shato Holdings Inc. are currently developing a new 490 unit site called Tsawwassen Springs. The project includes 4 phases of 296 condos and 9 phases of 194 detached homes. At the time of this writing 8 phases of detached homes are sold out (9th phase yet to be constructed) and there is only 7 remaining condo units out of the 296. 270 acres directly across from the subject shopping centre is being developed for residential use – 50% single family homes, 35% townhouses and 15% condos. Two mega developers have secured the land including Onni and Aquilini. Site work is underway on ONNI’s site. They are hoping to announce a construction date on their 850 unit development to be called Tsawwassen Landing this Fall. Aquilini is 4 phases into their 9 phase Tsawwassen Shores development. Phase 5 is scheduled to begin in May of 2019. 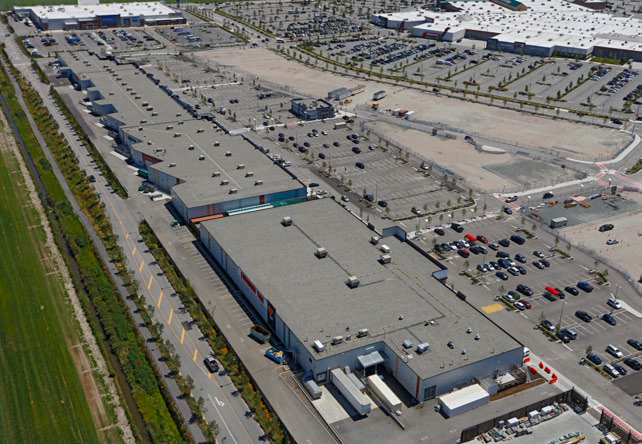 Once complete, the project will add 1,250 units to the Tsawwassen market. Mosaic Homes is slated to begin construction on just under 300 homes at their Seaside development in the fall of 2017. Seaside is situated immediately south of Tsawwassen Springs. Executive Group is expected to develop 150 townhomes and single family homes. In addition, Executive Group will be developing apartment and condo rental units along with a potential hotel. Construction is scheduled to begin in December of 2017. Executive Group’s land is situated where the Tsawwassen Waterslides are currently located. Century Group began servicing their 950 unit residential development at Boundary Bay Road and 3rd Avenue last year. 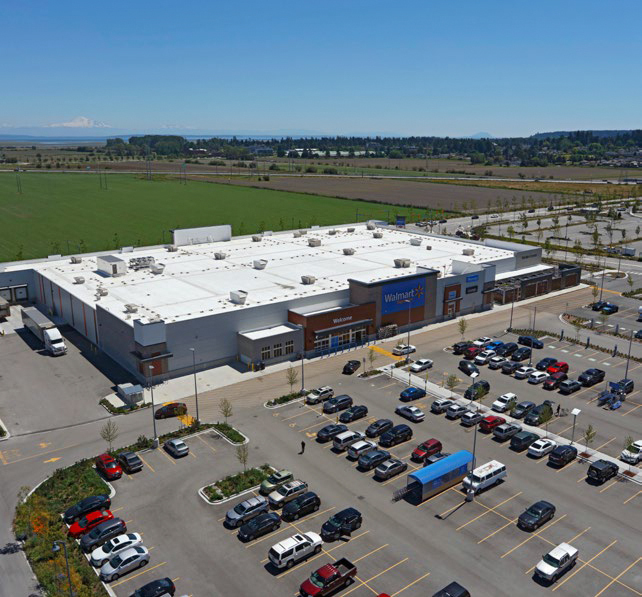 This new neighbourhood is known as “Southlands” and will bridge the gap between upper and lower Tsawwassen. Construction of units is expected to begin in 2018 and will comprise cottages, townhomes and apartments.